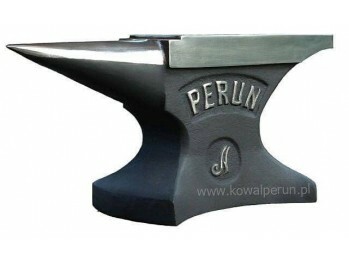 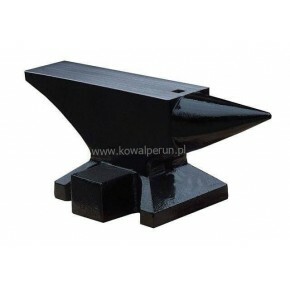 We offer various types of anvils, with different shapes and technical parameters. 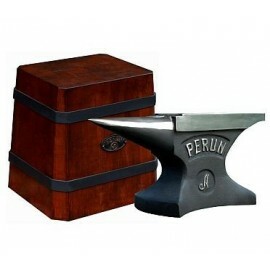 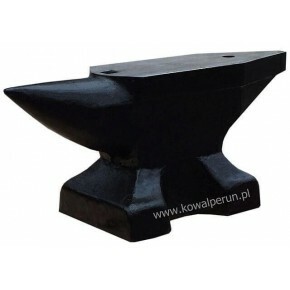 Particular anvils may differ about few per cent in size and weight from the ones in the tables. 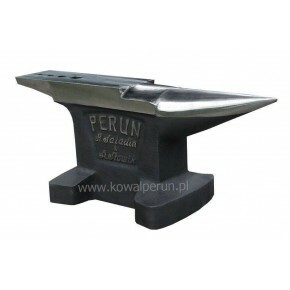 The reason for such differences is that our tools are made in the individual process of production. 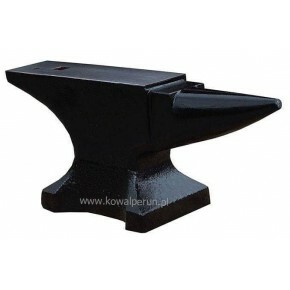 We don't sell popular cast iron anvils or low quality cast steel anvils because of their low durability and low quality of work. 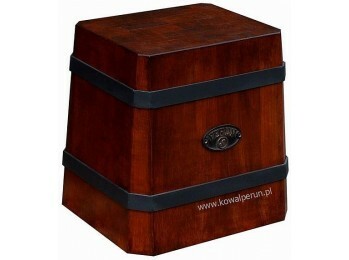 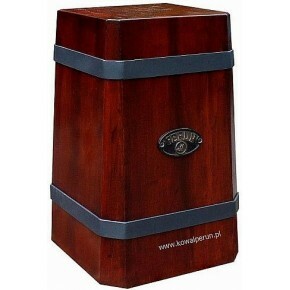 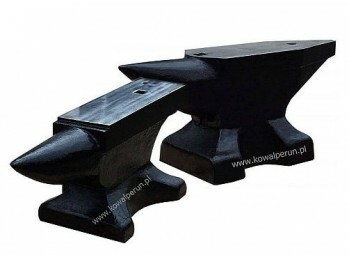 ANVILS AND BLACKSMITH TRUNKS There are 30 products. 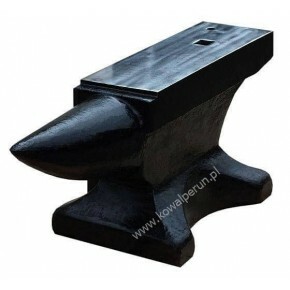 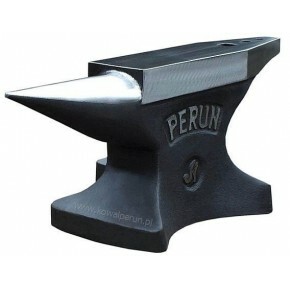 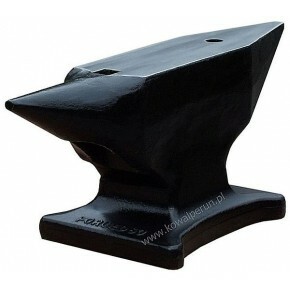 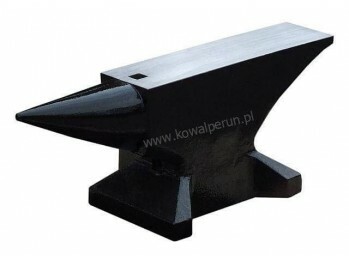 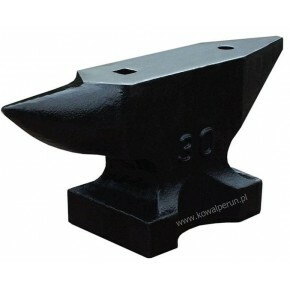 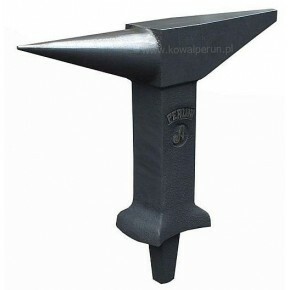 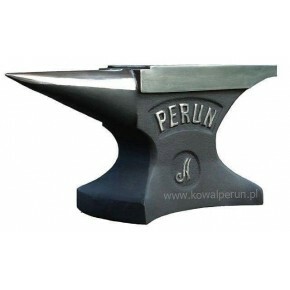 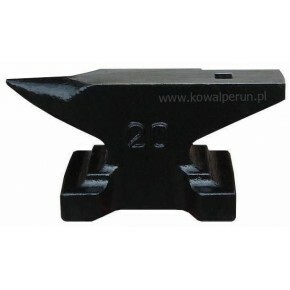 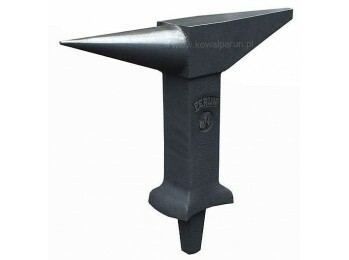 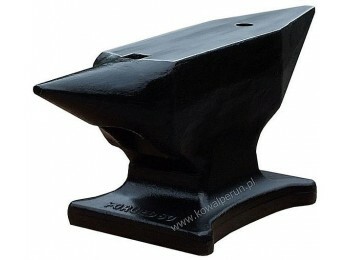 Cast steel anvils with two horns, weight 25 – 100kg.